The Executive Committee on Economic and Social Affairs (ECESA) was established in 1997 as an instrument of policy development, decision-making and management. 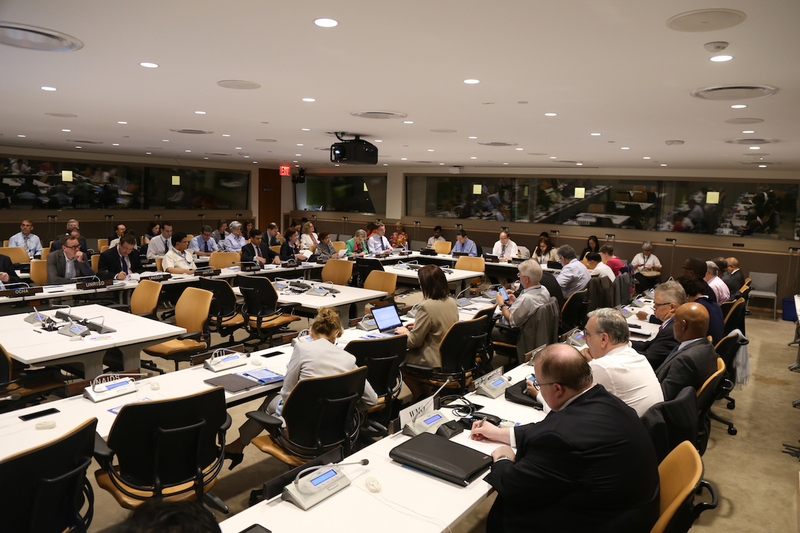 Through ECESA, the heads of United Nations entities consult with one another on work programmes as well as other substantive and administrative matters of collective concern to facilitate greater complementarity and coherence. They identify ways of pooling resources and services to maximize programme impact and minimize administrative costs and more generally to facilitate joint strategic planning and decision-making. The ECESA membership comprises DESA, the five Regional Commissions of ECOSOC, UNCTAD, UNEP, UN-Habitat, UNODC, UN Women, OHCHR, UNDP, OHRLLS and OSAA as well as the research/training institutes such as UNU, UNRISD and UNITAR. The Under-Secretary-General for Economic and Social Affairs convenes ECESA. In 2010, building on the success of ECESA, the ECESA Plus mechanism was established to bring a broader range of relevant United Nations system agencies, the World Bank, IMF and the Rio Convention secretariats together with the ECESA Members to prepare for the Rio+20 Conference. After Rio+20, ECESA Plus supported the preparations for the Third International Conference on SIDS (Samoa 2014), complementing the activities of the Inter-Agency Consultative Group (IACG) on SIDS. ECESA Plus currently serves as the coordinating platform for the follow-up to Rio+20 and the SIDS S.A.M.O.A. pathway. 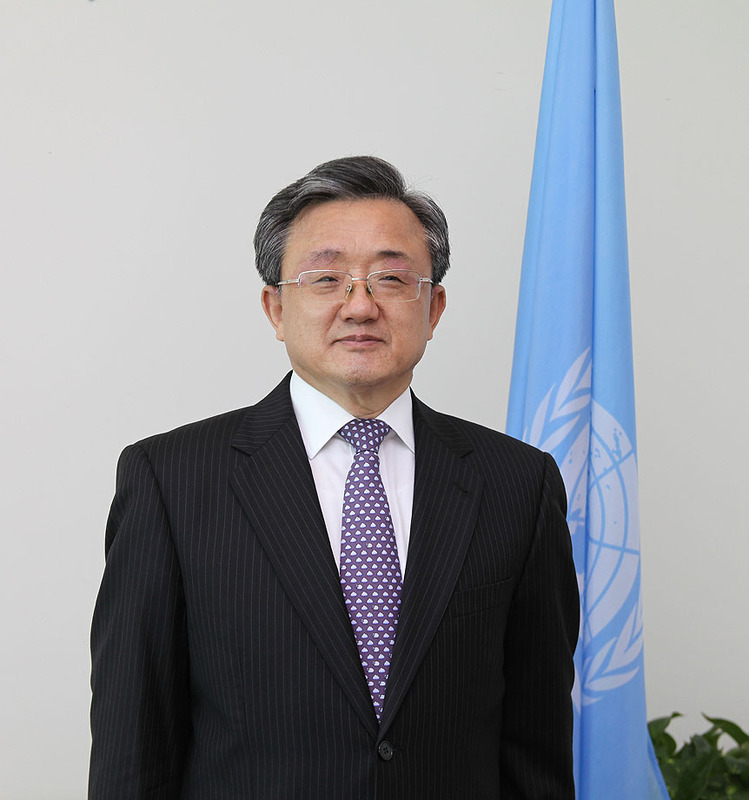 Mr. Liu is the Under-Secretary-General of the Department of Economic and Social Affairs.